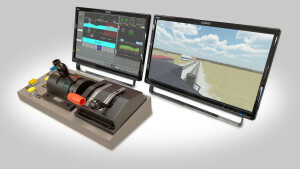 PST’s Positive Train Control (PTC) training called PTC Prime, testing and simulation solution was featured recently on Progressive Railroading’s web site. 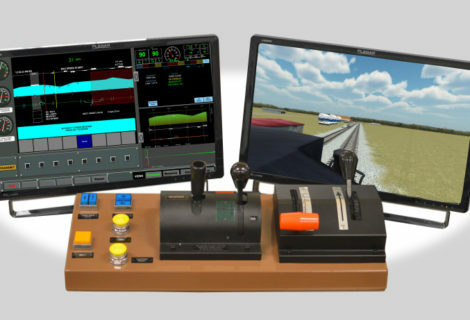 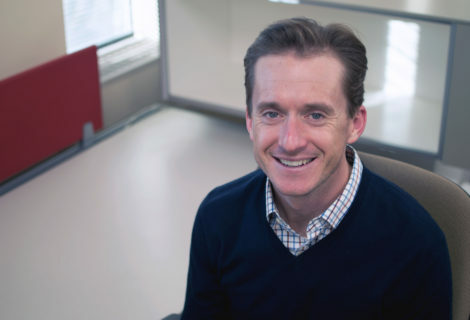 Available for purchase or rental PTC Prime removes financial barriers to engaging an effective training testing and scoring environments for railroads. 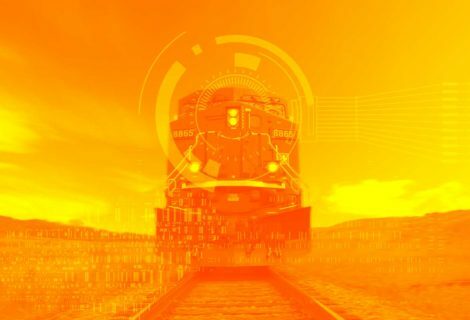 The training and testing materials have been derived from programs established for Class I railroads and represent the best-of-breed in PTC learning.